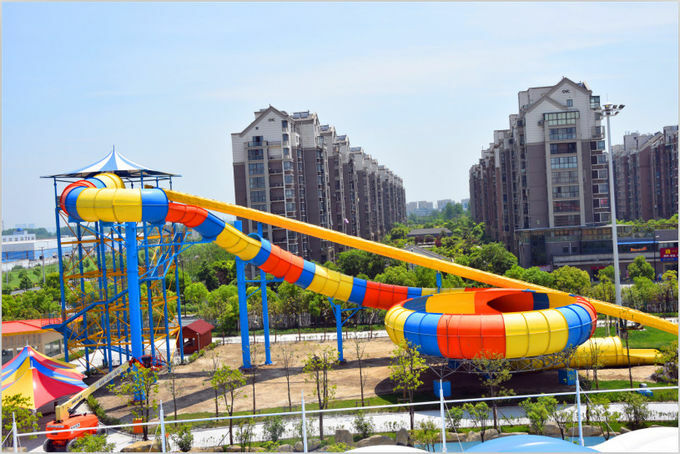 Guangzhou Wenwen Sports Equipment Co., Ltd is a professional manufacturer for designing and engineering the water park in China. 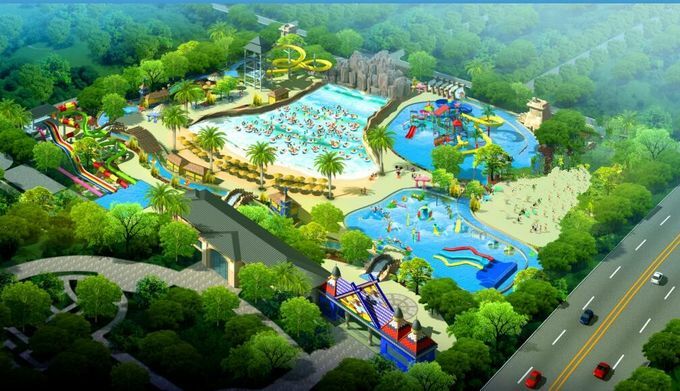 It consists of total 3 different parts with business respectively in the field of landscape architecture engineering & design, water park management consulting, and water park equipment manufacturing. 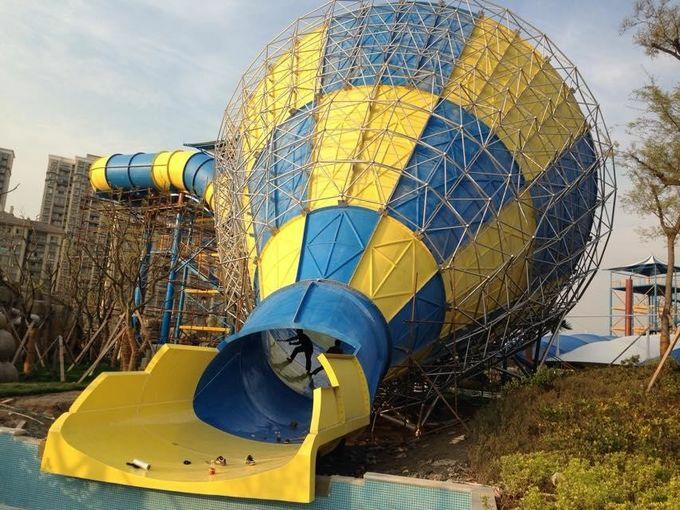 It realized the integration new pattern of providing customers all around services of designing, engineering, equipment installing, constructing, operating management and consulting for water park projects. 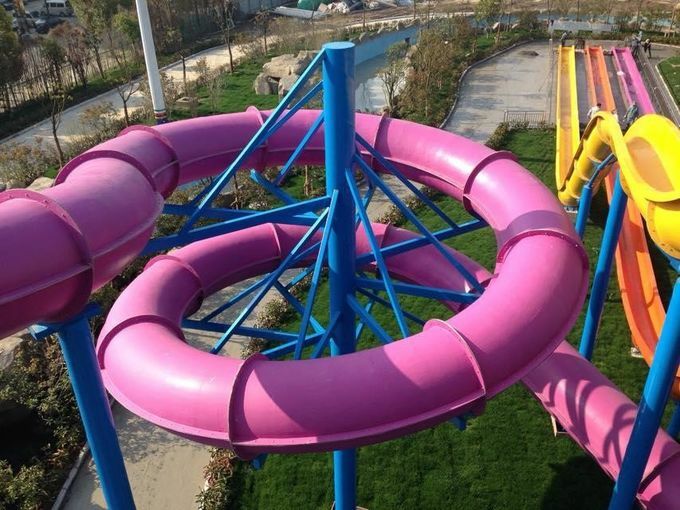 Our main products include: kinds of big fiberglass slides, which contain big tornado, boomerang slie, high-speed slide, aqualoop, spiral slide, water roller coaster , big behemoth bowl, rainbow multislide etc. 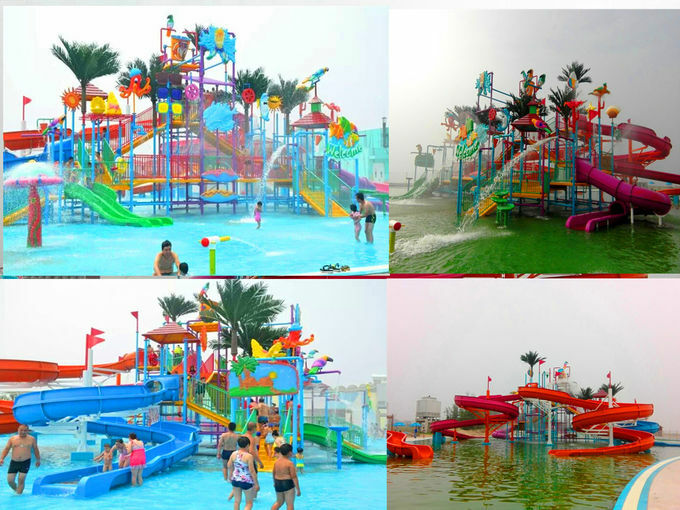 Also our company can provide many kinds water toys, small slides, artificial trees and so on. We look forward to establishing business relations with your esteemed corporation. 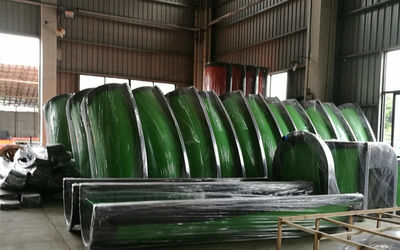 we have already built lots of projects for many investment and personal owner these years all over the world. and all of them gained the well reputation from our customers. 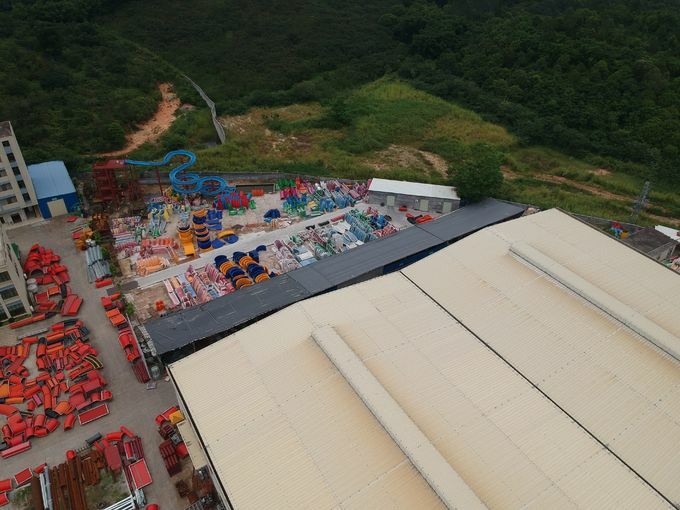 And here show some of projects photo which we built before . 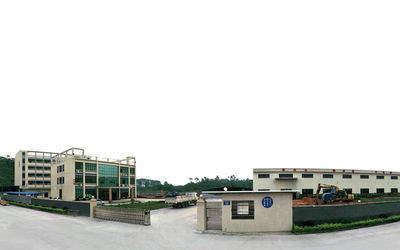 Wenwen Sports Equipment Institution founded in 2009. 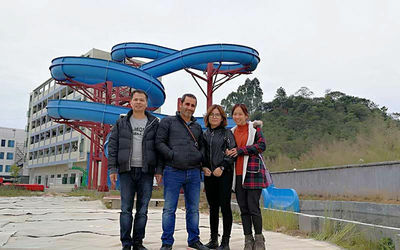 Entered into water park industry in 2010. Get into international market in 2014. 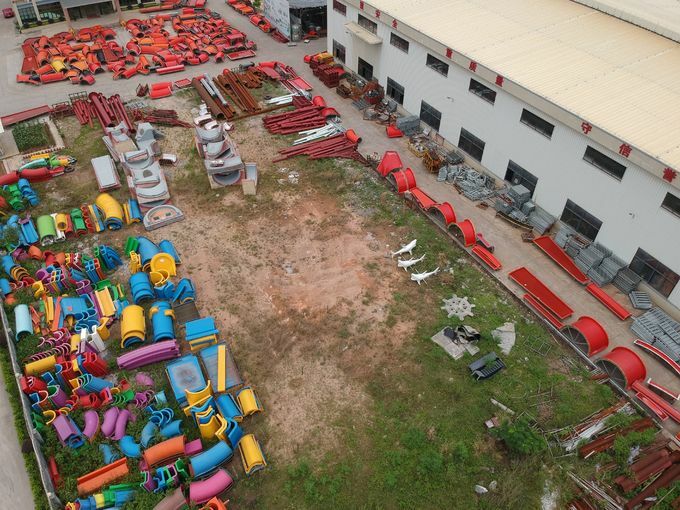 We specializing in water part equipments, including the planning, design, manufacturing, installation of equipment, providing one-stop services ! 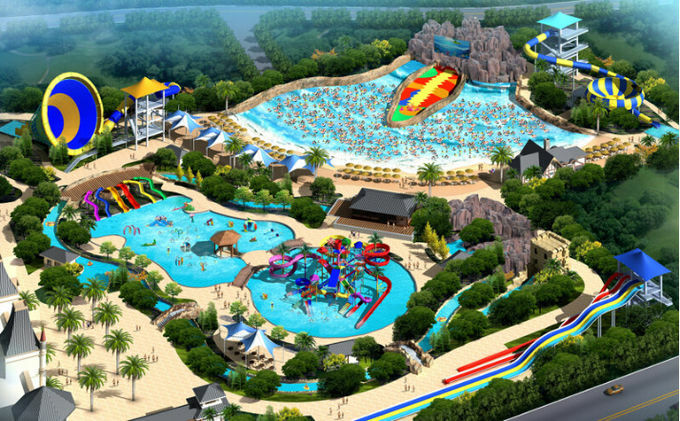 - Creative R&D team, providing you the most exciting and innovative product design. 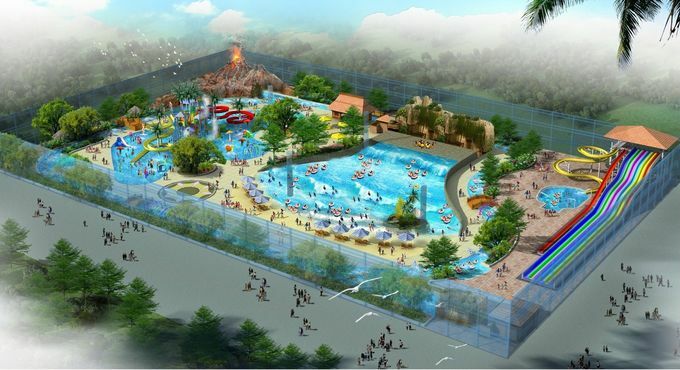 - Experienced Planning design team, offering you the most attractive conceptual design. 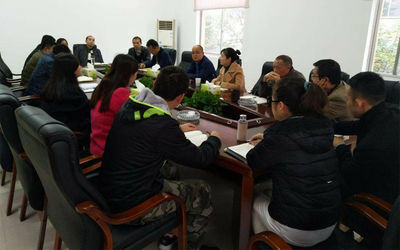 - Efficient Production team, providing you the best quality products. 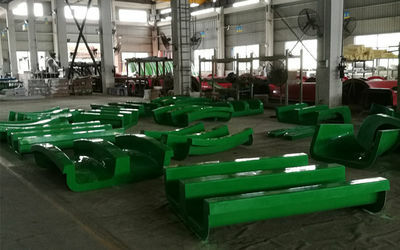 - Skillful installation team, offering you the soonest and safest install work. - Professional after-sale service team, offering one-stop maintenance and operation consulting. 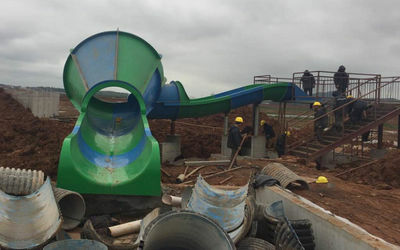 China Good Quality Water Park Slide Supplier. 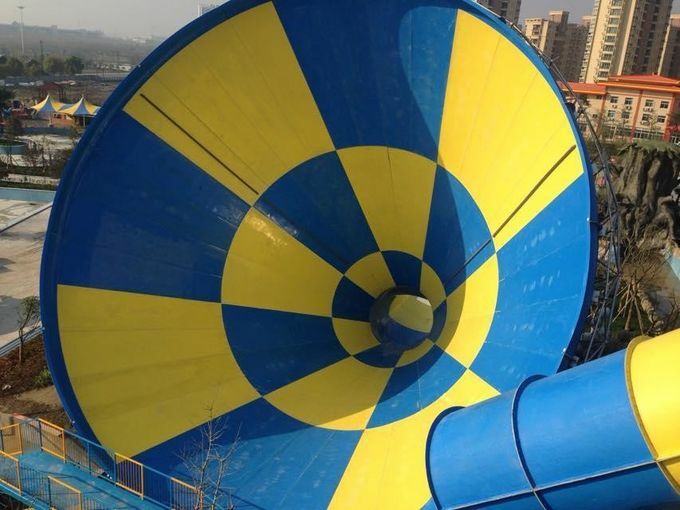 Copyright © 2018 - 2019 water-park-slide.com. All Rights Reserved.